This homemade cleaning powder is a great scrubbing cleanser for tubs, tiles, grout, sinks, toilets and more. 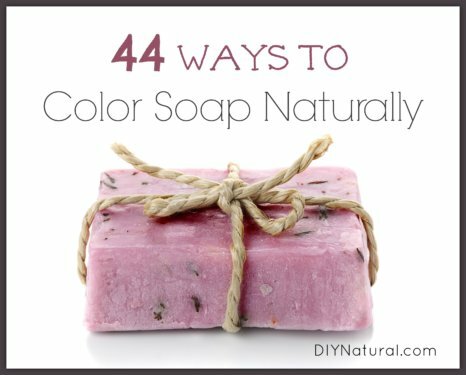 It’s also all-natural and very inexpensive! 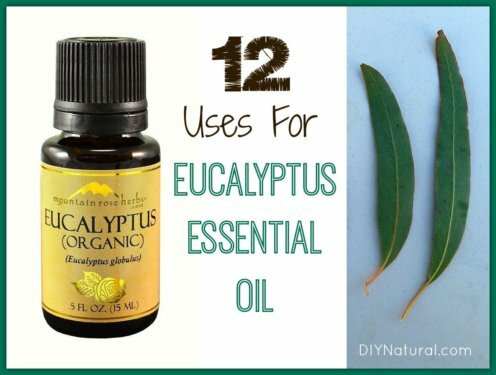 Uses for eucalyptus essential oil are abundant and diverse. 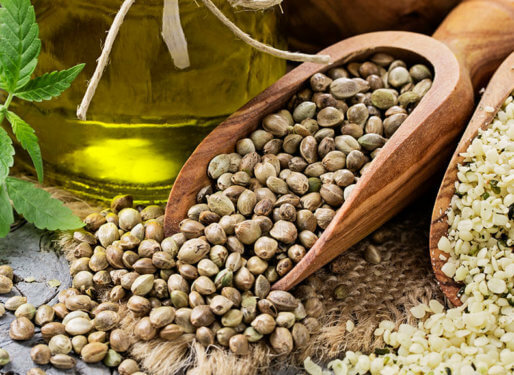 Because it’s so powerful, diverse, and easy to use it’s one of our top must-have essential oils! Uses for lemon peels range from popular cleaning applications to lesser known functions like whitening teeth, removing rust stains, brightening skin, and more! 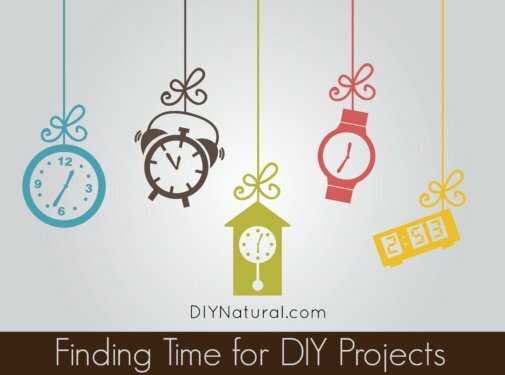 Learn how to make time for all of those DIY Natural projects you’ve been meaning to do but keep putting off. We promise that even busy people can find time! 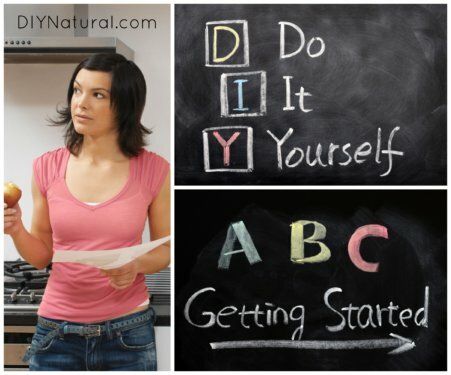 Beginning with the DIY Natural lifestyle can seem overwhelming, but don’t let that keep you from getting started. The secret is to perfect one project at a time! Living plastic free is almost impossible nowadays, but every effort helps. 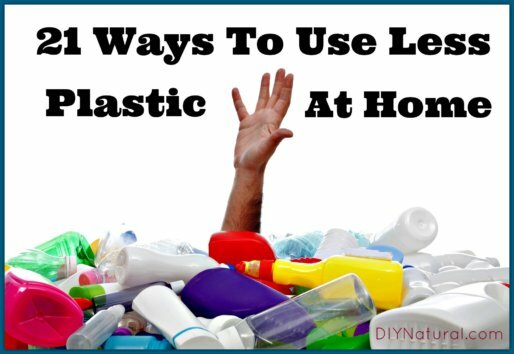 Here are 21 every day ways to reduce the use of plastics in your home. 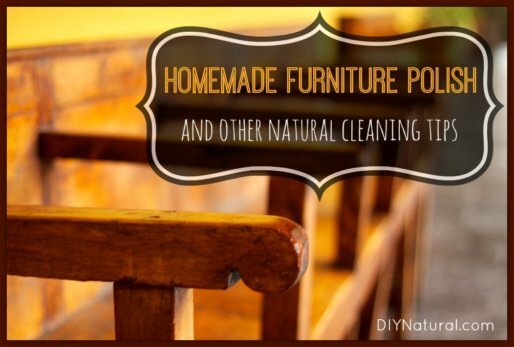 This homemade furniture polish recipe frees you from the chemical-based polish sold in most stores. 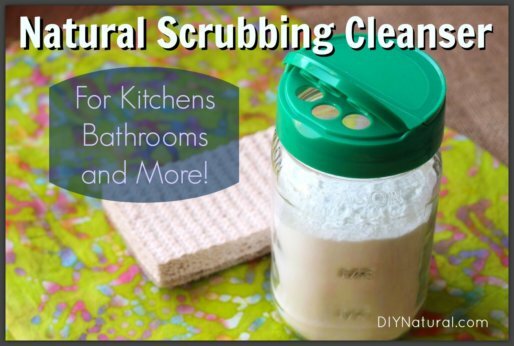 Enjoy it along with a host of natural cleaning tips! 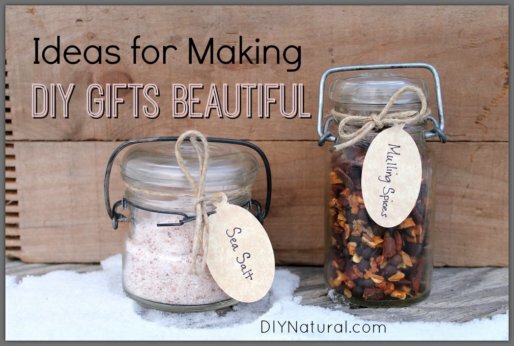 DIY Gifts can save you a lot of money, but you don’t want to give gifts that look homely. Here are 7 ways to beautify your DIY gifts so they’re a big hit! A DIY Christmas is not only easy to pull off, it’s also SO MUCH FUN! 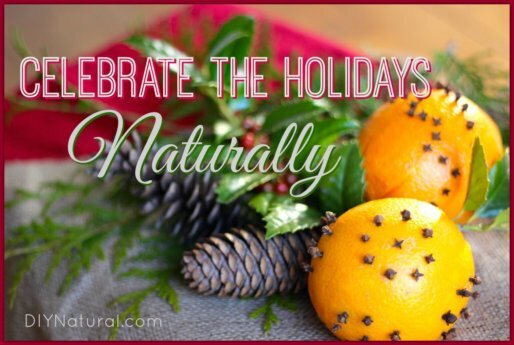 What’s better than smelling homemade potpourri while MAKING decorations with the kids?! Seven cool things to make at home – these DIY projects are simple, fun, quick, AND they save you money. What’s not to like? 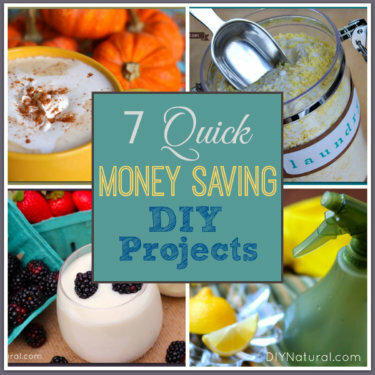 Make them today and start saving! 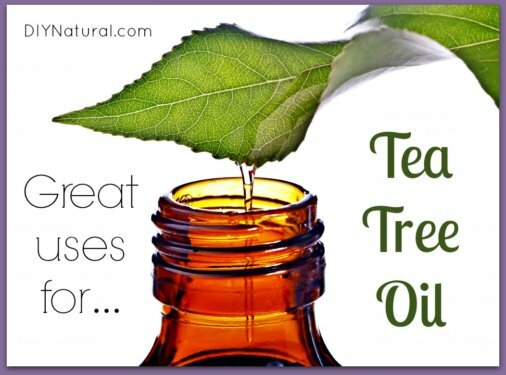 There are many great uses for tea tree oil and we use it ALL THE TIME. 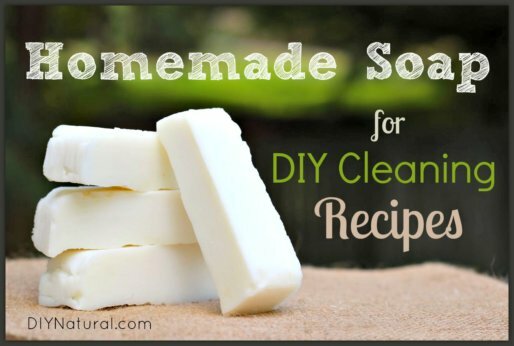 Here are 12 simple ways to start using it for natural cleaning, beauty, and general health. 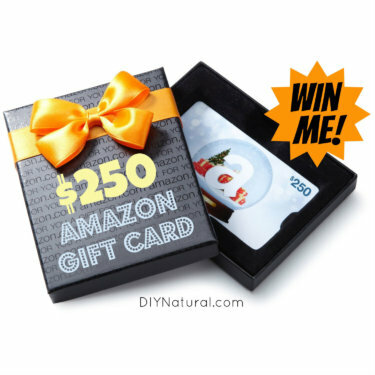 The November 2013 DIYNatural.com Giveaway is a $250 Amazon.com gift card! Use it to purchase supplies, Christmas gifts for loved ones, or whatever you want! 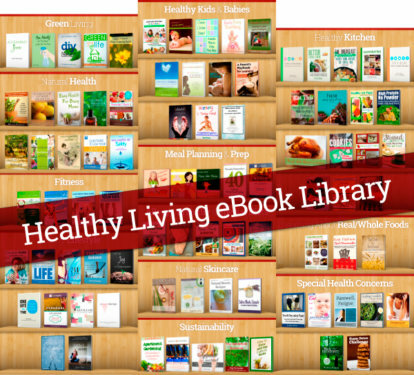 Save 97% on The Ultimate Healthy Living Ebook Bundle – A healthy living library of 86 ebooks worth over $1,000 for only $29.97. On sale for one week only! Eco friendly habits aren’t just positive, they’re necessary. 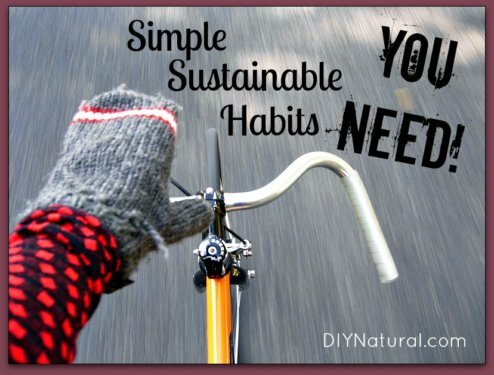 Let’s be good stewards of all we’ve been blessed with by adopting these simple, sustainable habits! 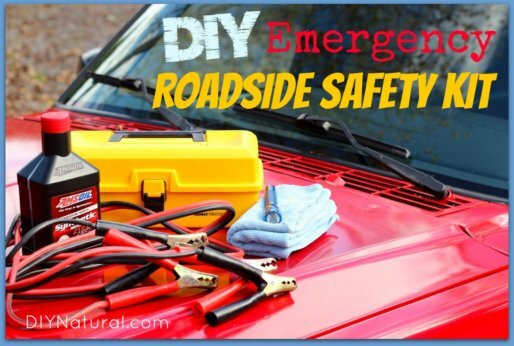 Don’t buy a car emergency kit, make your own! Creating a roadside safety pack for your vehicle is easy, it saves money, and allows you to pick what you need! 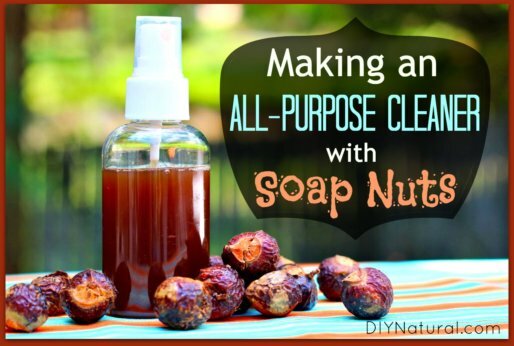 Soap nuts can be used to make a natural, homemade all purpose cleaner for just about everything in your home – from laundry to dishes to floors to toilets.